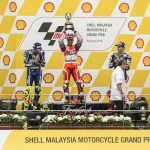 Shell marked its 125-year anniversary in Malaysia by announcing an exciting new agreement with Dorna Sports to continue its title sponsorship of the Shell Malaysia Motorcycle Grand Prix for four more years. 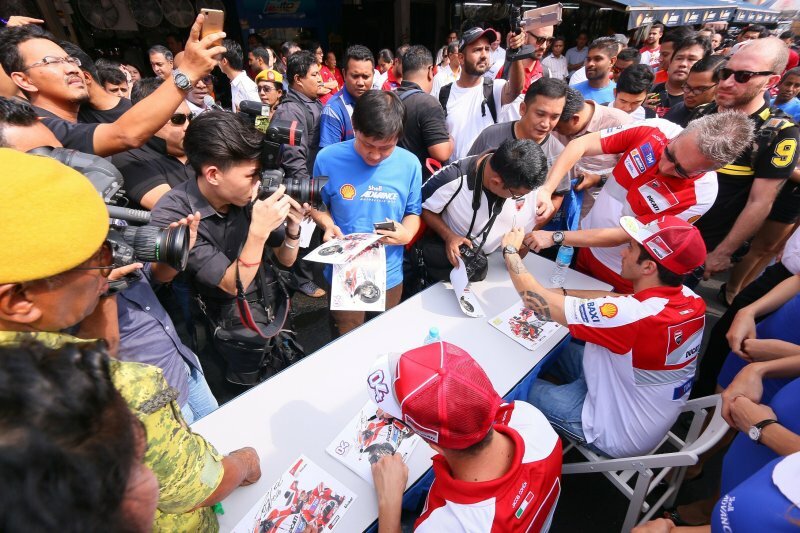 Held at Sepang International Circuit, it is the perfect venue for Shell to strengthen its relationship with MotoGP in which it also boasts a successful Technical Partnership with Ducati Corse, whose riders headed downtown to celebrate the announcement in Kuala Lumpur. 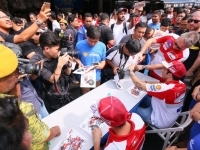 Andrea Dovizioso and Andrea Iannone met mechanics from eight lucky workshops on Jalan Sentul – a street popular with bikers across the city – as the riders spent time at each business to chat with owners and pose for photographs. 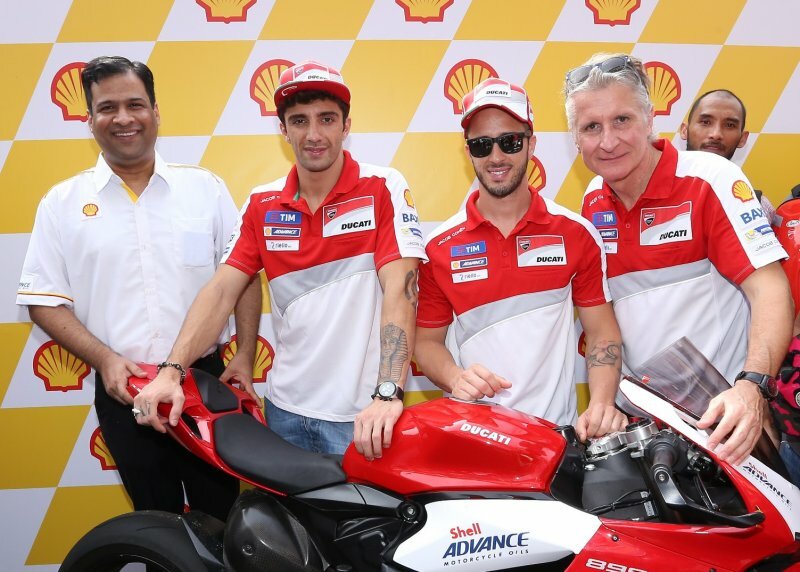 Alongside Ducati Corse Sporting Director Paolo Ciabatti, both riders also handed over gifts as a gesture of appreciation for recommending the Shell Advance range of premium motorcycle engine oils, which are the leading brand in Malaysia. Releasing the news of its continued support for the Malaysian race ahead of the latest instalment, the announcement reaffirms Shell’s commitment to motorsport and the Asian region. 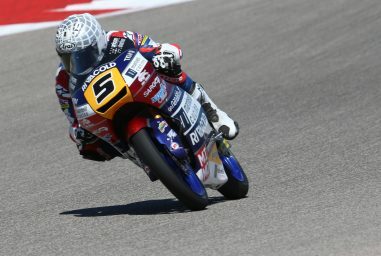 Shell’s involvement in premier class motorcycle racing has helped develop the Shell Advance oil and Shell V-Power fuel for the road, so that bikers all over the world can benefit from the cutting-edge technology developed on the track. In fact, Ducati also chooses Shell Advance oils and Shell V-Power fuel as the first fill for every Ducati leaving the factory in Bologna, Italy. 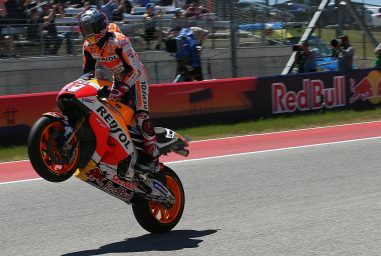 This transfer of knowledge gained from the track to Shell’s products for the road, is central to the Technical Partnership with Ducati, as MotoGP provides the most extreme test bed for Shell’s products. Scientists from Shell’s Technology Centre in Hamburg, Germany, regularly visit the Ducati factory in Bologna and are closely engaged with Ducati engineers to ensure that the Shell Advance race oils and Shell V-Power race fuels are optimised to power and protect the Ducati engines in MotoGP. A rigorous testing programme runs all year round, with samples from the races analysed back at the Shell laboratories to ensure constant development and performance. 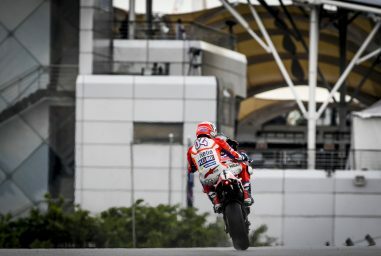 The fuels and oils developed must not only meet the sporting regulations, but match the exacting requirements of the Ducati MotoGP Team itself. 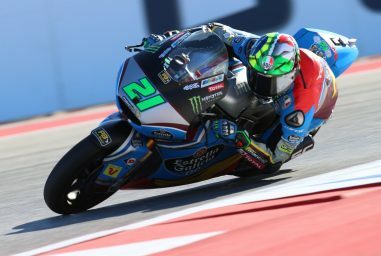 Ducati Corse and its Technical Partner, Shell, undertake extensive and rigorous testing of the bespoke Shell Advance formulations to gain a detailed understanding of the Desmosedici GP engine’s frictional characteristics and lubrication requirements. This enables the companies to develop the hardware and oil in order to achieve maximum benefit – unlocking valuable performance whilst maintaining durability.